Mukul Devichand assesses the British National Party's prospects for the forthcoming European Elections. 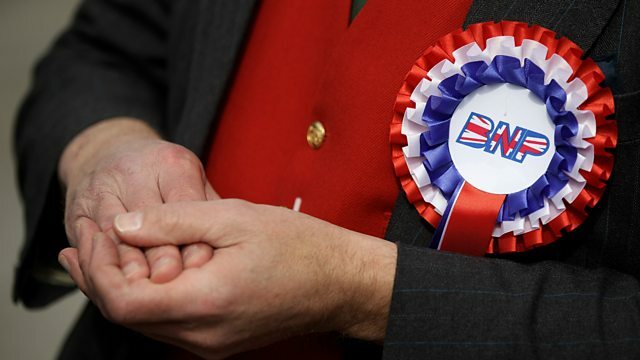 The programme meets the party's chairman, Nick Griffin, and investigates the BNP's efforts in the north west of England to have him elected as their first MEP. The Report investigates the world of politics, from the trade unions to Westminster. Subscribe to this programme or download individual episodes.